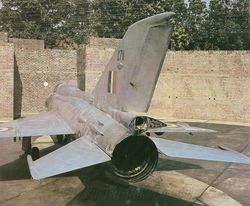 A tail side view of MiG-21FL C711. The aircraft features a roundel on the rear fuselage indicating that this photograph was from the late 60s. 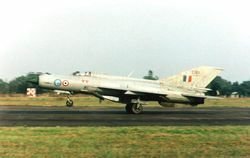 A MiG-21FL (C-989), from the No.8 Squadron, takes off for another routine sortie. 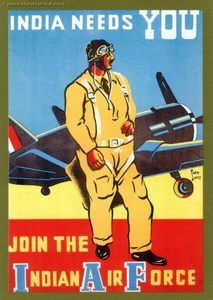 The squadron insignia, consisting of a Star and the Condor bird, can be seen at the left of the roundel. This aircraft is also equipped with a GP-9 gun pack. 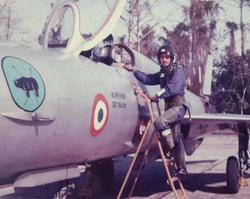 A MiG-21FL (C1128), from No.1 Tigers Squadron, awaits clearance for take-off. The squadron has since converted to the Mirage 2000H/TH. 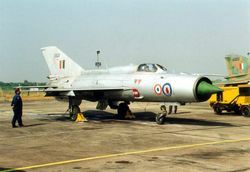 MiG-21FL of No.28 Squadron during the 1971 War operations. 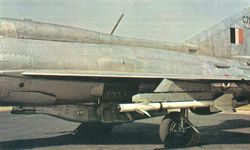 This particular MiG-21FL (C-996), from the No.8 Squadron, is fitted with a GP-9 gun-pack. 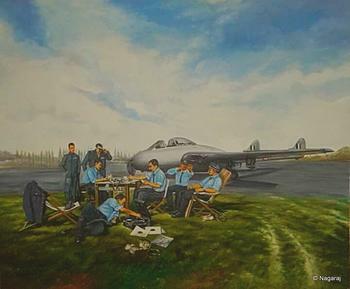 The FL has been operating with the No.8 Squadron since 17 February 1969. 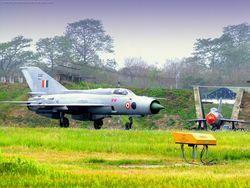 Rhinos Do It Best: A pair of MiG-21FLs, from the No.30 Squadron at Bagdogra AFS, displaying their destructive firepower. Notice the R-60MK (AA-8 Aphid) short-range, air-to-air missile. 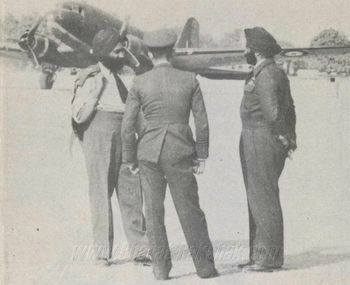 A pilot from 8 Squadron carries out checks prior to a sortie in a MiG-21FL (C-529). 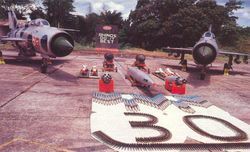 A line up of MiG-21FLs, from No.30 Charging Rhinos Squadron, at Bagdogra AFS in the 1980s. This Squadron is now among the last three fighter squadrons operating the variant. 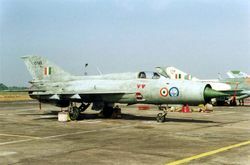 A MiG-21FL (C743), from the No.8 Squadron, on the tarmac at Bagdogra AFS. 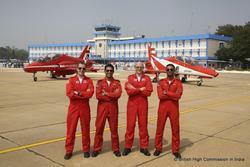 Some of the pilots who fly these ageing workhorses are younger than the aircraft themselves! An early color(ed?) 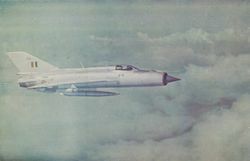 air-to-air photo of a MiG-21FL in natural metal scheme. The aircraft features rear fuselage roundels which were replaced with roundels on the nose. 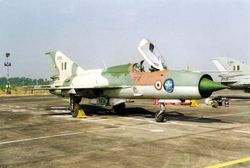 MiG-21 C1105 is known to have served with the Operational Conversion Unit.